iPhone provides a variety of ringtones for setting as notification tones. Due to the limited number of ringtones, iPhone users might get tired of those ringtones and start to look for new ringtones. 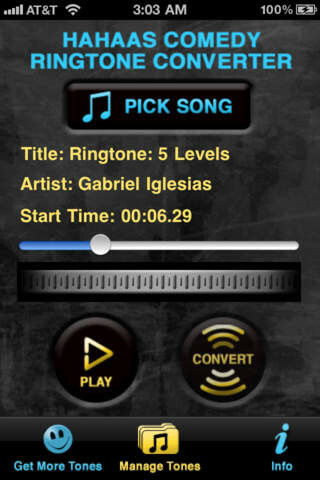 Using iPhone ringtone app seems to be a good option to explore especially if boredom and monotony aren’t your thing. Indeed life is short to get stuck on a couple of same old stuff. In this article you can expected an overview of the best ringtone apps for iPhone. iMyFone TunesMate is the most recommended ringtone app for iPhone, iPad and iPod touch. 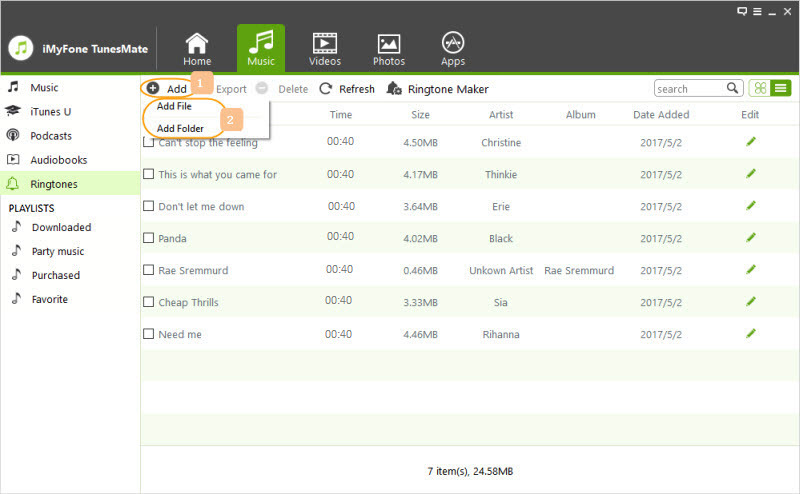 It provides smart ways to manage music, videos, files, etc. on iPhone and iPhone ringtone is included. 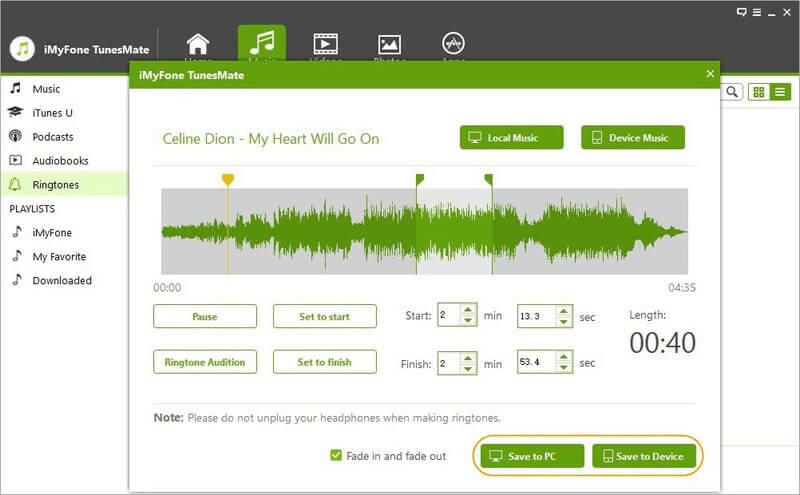 According to its amazing features, TunesMate integrates the features to download, convert and transfer ringtones for iPhone. You can customize ringtone from any songs stored in iPhone or computer. You can listen to the music and manually set start and stop time of ringtone to get your preferred section. 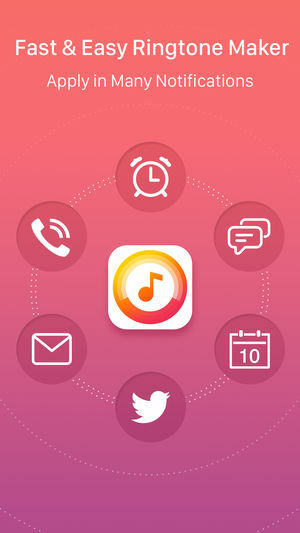 You can freely transfer ringtone between iPhone and computer, or between iPhone and iTunes, including free or customized ringtones. Compatible with iOS 12 and has received lots of positive media reviews. 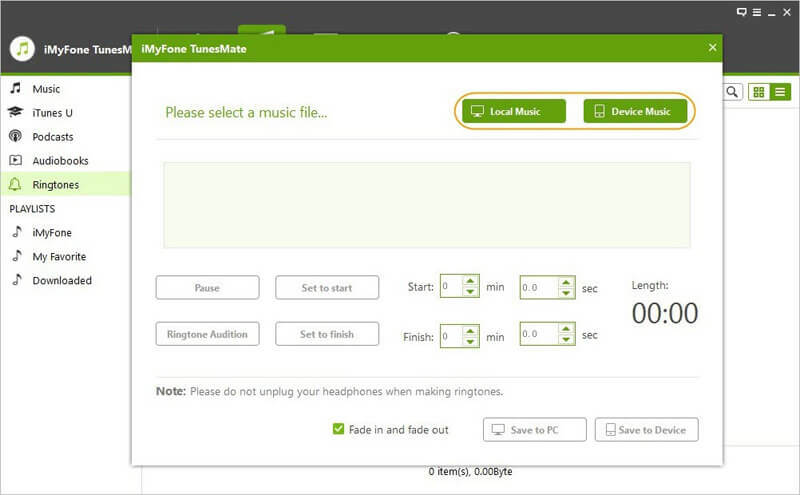 Step 1: Connect your phone via cable to the computer and launch iMyFone TunesMate. Step 2: On the navigation bar, find and click the following tabs "Music > Ringtones > Ringtone Maker". Step 3: To choose a song click "Local Music" or "Device Music". Browse and select the song you want to make ringtone. Step 4: As the program plays the song, you can choose your favorite part to use as ringtone by using the “Set to start” and “Set to finish” button. Step 5: When you are happy with your selection, save ringtone to to your iPhone by clicking "Save to Device". Alternative, you can save it to your computer by clicking "Save to PC". Step 1: Connect your iPhone to computer and launch iMyFone TunesMate. Step 2: Click "Music" tab at the top. Click "Ringtones" tab from left-side bar. If your iPhone has some ringtones, you can see they are listed there. 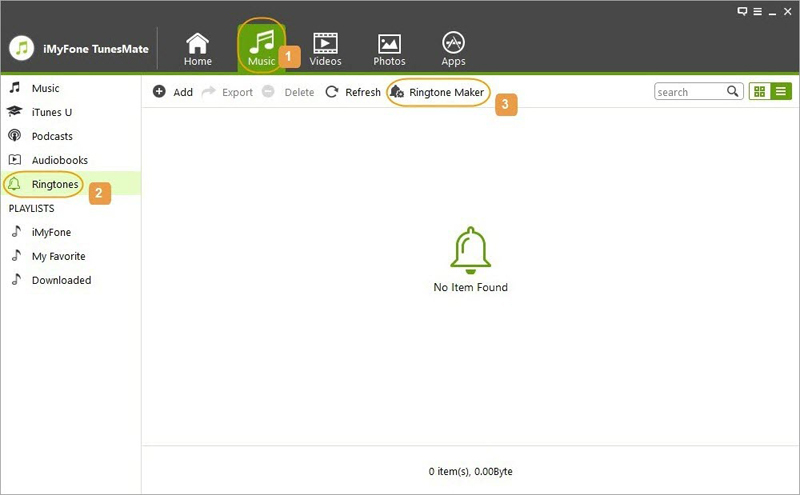 Step 3: Click "Add > Add File" and select the ringtones from your computer. Then just wait for it to sync the selected ringtones to your iPhone. Note: You can also transfer ringtones from iPhone to computer or iTunes. Just select the ringtones there and click "Export" button to proceed. 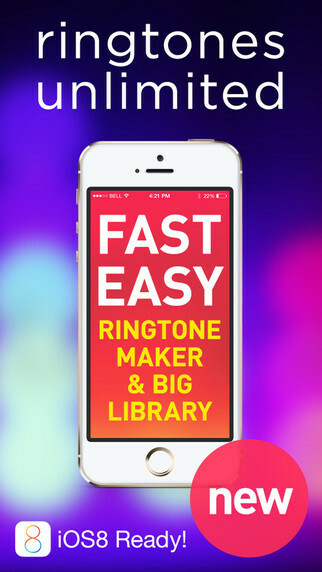 This is the best ringtone app for iPhone. It makes available a vast array of alert tones and ringtones for free. 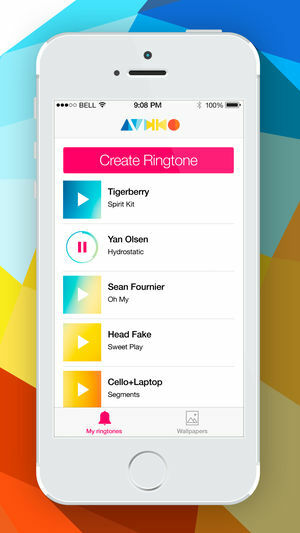 The best part is that you can make your own customized ringtone from your favorite music. These are placed in quick access categories. Other fun features include ability to trim music tracks and view waveform of the music. There is no better way to let everyone know you appreciate comedy. 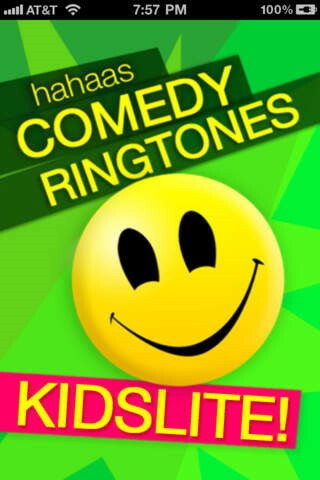 This app has a huge collection of funny ringtones suitable for all family members. Some of the parody tunes you can get here include Angry Birds, Muppets, Star Wars Rogue One, Super Heroes, etc. 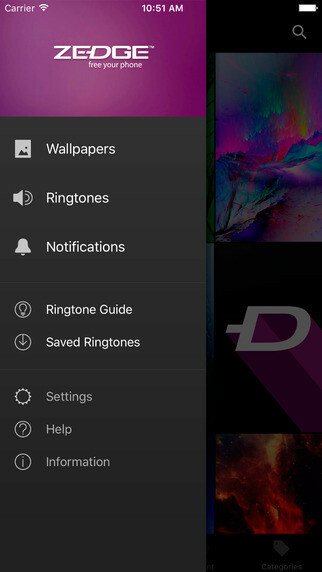 Zedge ringtone app is another cool app for iPhone ringtone selection. Here you will find fun sound effects for your choice ringtone. In addition, the free and easy downloaded ringtones are of high quality. It is available in a number of languages including French, Japanese and German. Just as its name suggests, you can cut the best part of your favorite song to use as your ringtone. 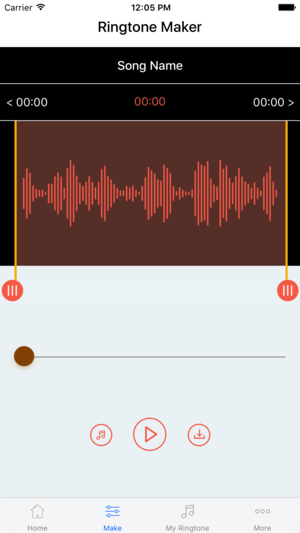 Live recording and editing is also possible with this app. This app is absolutely free. Ringtone converter is one easy to use app. The best part is that it is free and devoid of those annoying ads. So to give your phone a personality, you can use this app to create HD long and short ringtones from your iTunes library. With many positive reviews, this app has made a name for itself. It offers unlimited ringtones and alert tones all in HD quality. It is also free. Mobile9 deco is another best iPhone ringtone app. 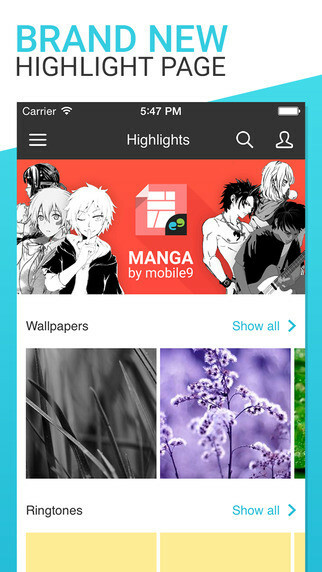 The best part of Mobile9 deco app is that it not only provides ringtones for your iPhone but also wallpapers as well. A number of users have reported smooth usage. It is compatible with iPad, iPhone and iPod touch. 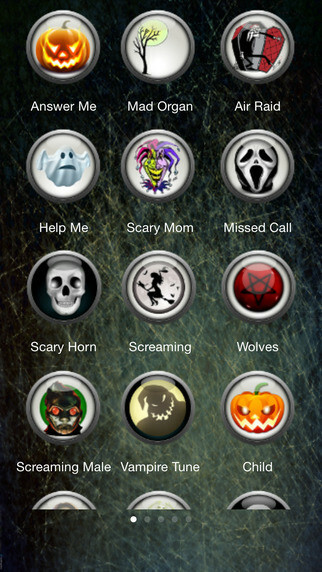 For horror themed ringtone or alert tone, Scary Ringtones + is your best bet. You can set a ringtone for each contact as well as set as default. The sound effects are also pretty amazing or scary! This app has unlimited free tones choices. You can even choose your friends or family’s voice as your ringtone. How cool is that. Ringtones for iPhone Has many excellent ratings and reviews.